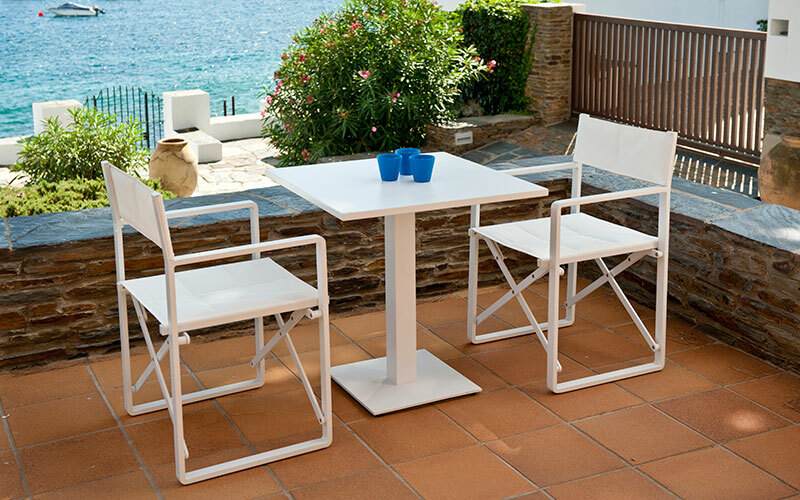 The Gardenart aluminum Extension Table has a tempered glass top that opens with a simple "lift and slide" mechanism. 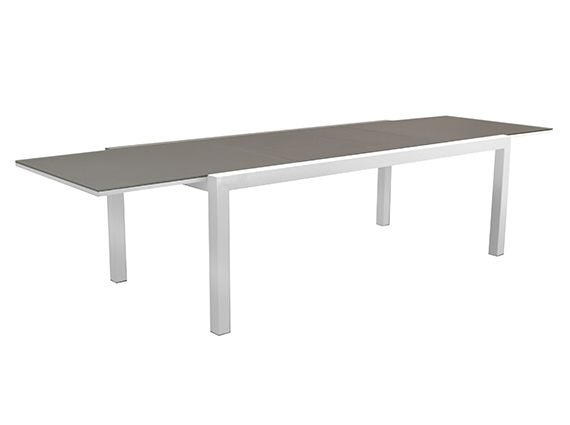 The table smoothly extends to accommodate up to 6-8 people with plenty of legroom to go around. 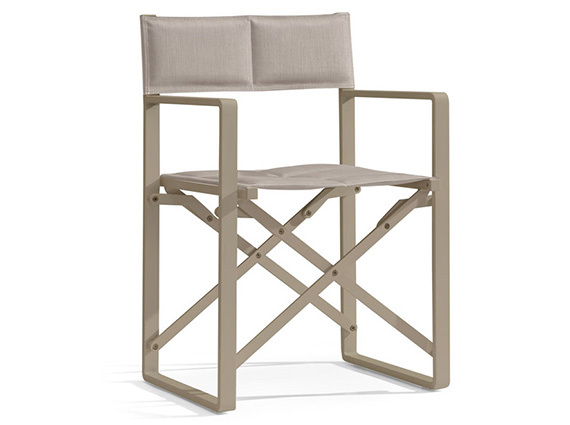 Find this wonderful beautiful garden furniture set from Gardenart stores in France and Spain.